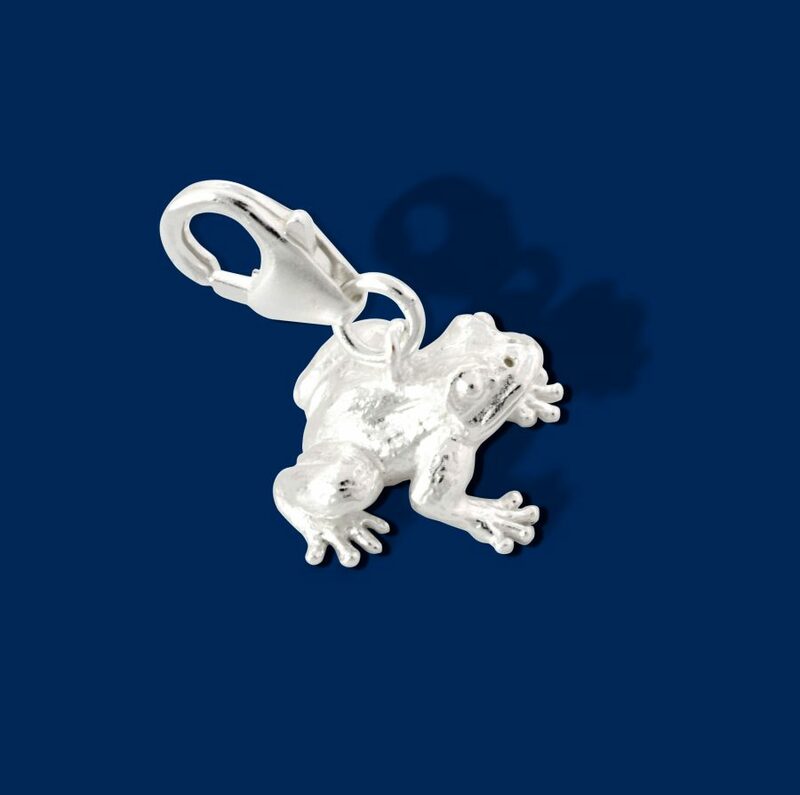 When buying ‘The Seven Sisters’ charm bracelet, you will not only be the proud owner of a beautiful, sterling silver item of jewellery, but you will also be buying a child a meal every day for a year whilst they attend school. Now available are a wide range of books in most languages signed by Lucinda, and all money raised from these sales will also go to ‘Mary’s Meals’. Every school day Mary’s Meals provides more than one million children across 13 countries with a meal at their school. Providing food in this way attracts children to the classroom and helps give them hope for a brighter future. Children who used to miss school are now in classrooms. Children who were once too hungry to concentrate have the energy to learn. Parents who were anguished at not being able to feed their children themselves have more peace of mind and encourage them to go to school. Mary’s Meals is a global grassroots fundraising movement with over 100,000 community volunteers worldwide. At least 93p of every £1 donated is spent directly on charitable activities. Why am I supporting Mary’s Meals? Writing The Seven Sisters series has taken me across the globe. The more I travel and experience, the more I realise what privileges we in the Western World so often take for granted. As soon as I heard about Mary’s Meals, I loved the simplicity of the idea behind it – aiding some of the world’s poorest children by providing a meal at school; not only helping to nourish their bodies, but their minds too. HOPE – something all our children deserve, because they are the future of our world – and triumph over adversity, are major themes in all of my books. And this is what Mary’s Meals is providing for thousands of children every day. 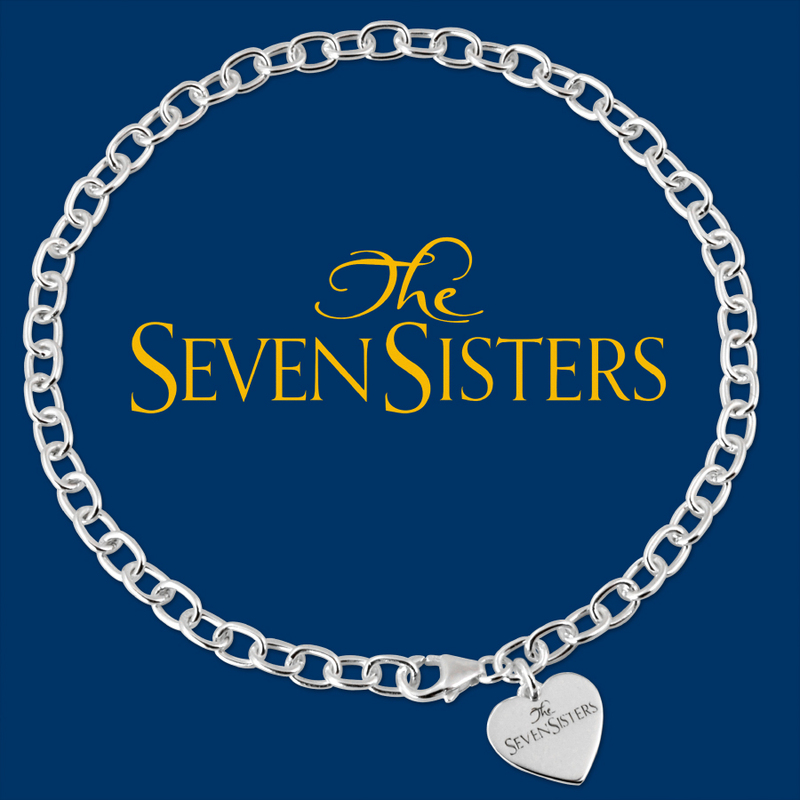 Thanks to the generosity of our suppliers who have provided the charm bracelet at cost, every penny of profit from the sale of each Seven Sisters bracelet will provide the £13.90 needed to feed a child every day for a year. 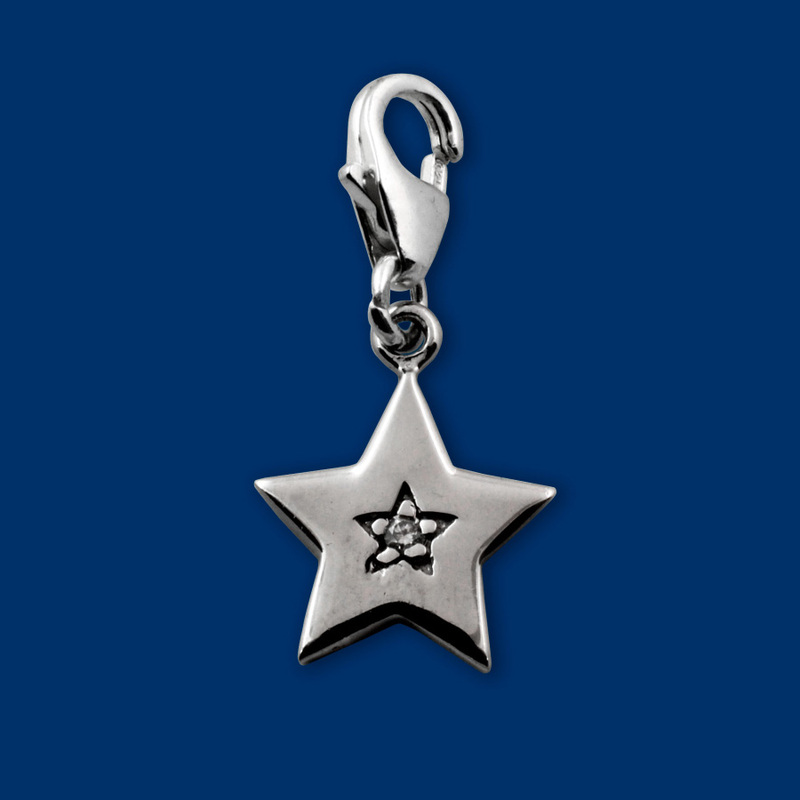 On the UK publication of each sister’s book, a new charm to add to the Seven Sisters bracelet will be released. 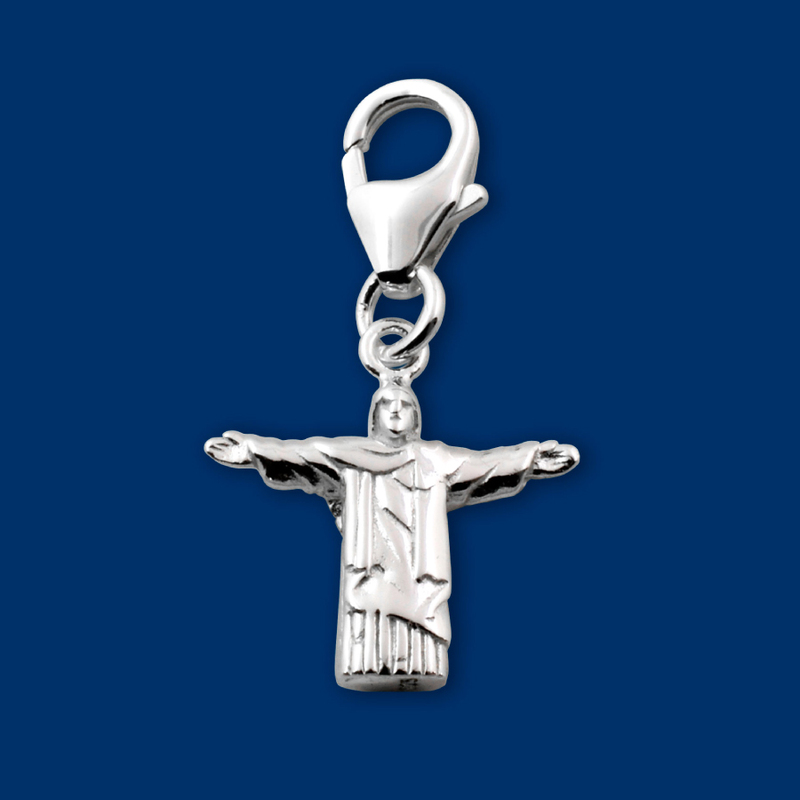 Please scroll down or click on the ‘shop’ tab to see the bracelet and the charms.